Does Wayne Rooney deserve to start? Since returning from injury, Wayne Rooney has upped his game and has shown his versatility whilst playing in a number of positions. The Manchester United frontman has been deployed in a slightly deeper role in recent weeks and Rooney has looked fairly comfortable but will Roy Hodgson consider using the England captain in the same role? Well first things first, will Rooney even start for England this summer? 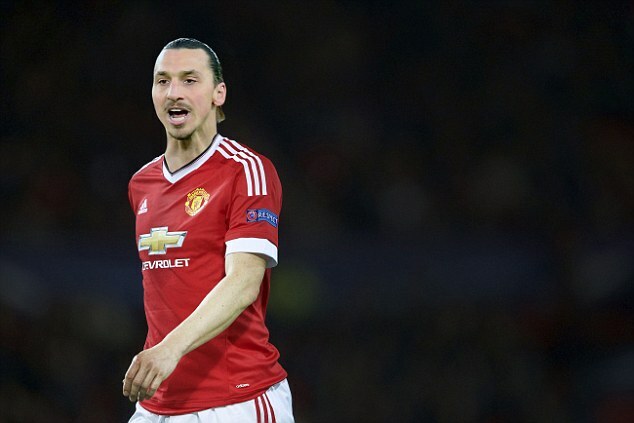 He certainly shouldn’t start upfront. Harry Kane and Jamie Vardy have both done enough to warrant a place in the starting line-up and the United forward shouldn’t be handed a place in the starting line-up purely because he is captain of the national side. Read more about Does Wayne Rooney deserve to start? Following their disappointing season, Manchester United will want to bring new faces to the team, though for this to happen, Manchester United will need to offload some of their current players. Among the players that are most likely to leave the team, there are Memphis Depay, Morgan Schneiderlin as well as Phil Jones. Embattled Three Lions forward has come out to defend his addition to the English squad for the summer tournament. Rooney has come under intense scrutiny of late as he returns from a knee injury that has kept him out for weeks. 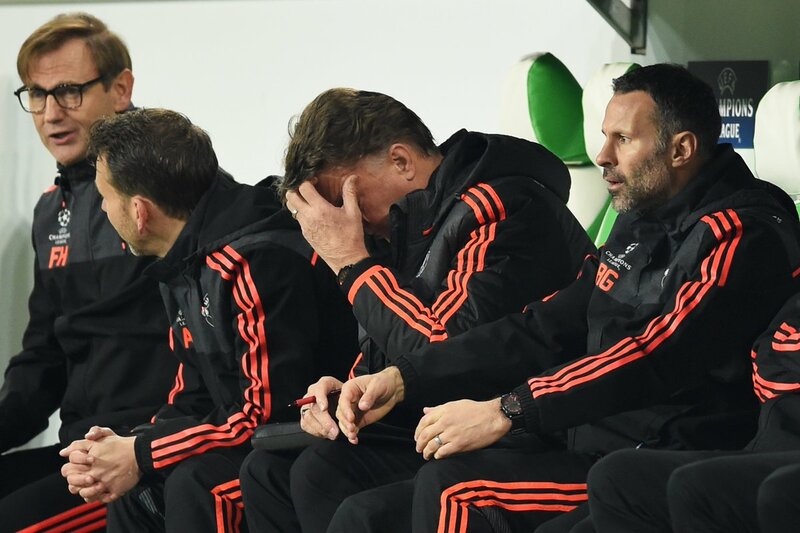 Is LVG on borrowed time? Manchester United boss Louis van Gaal has weathered a very difficult storm at Old Trafford this season as he has managed to survive at the club despite some poor form which sees the club outside the top four in the league table. Although Van Gaal has been given the opportunity to turn the fortunes of his side around for now, if United do fail to qualify for the Champions League at the end of the campaign, the board may not see his future being at Old Trafford. The Dutchman took over the reins in May 2014. In his first season with United, his opening brief was to get the club back into the Champions League following a one-year absence, which he achieved. 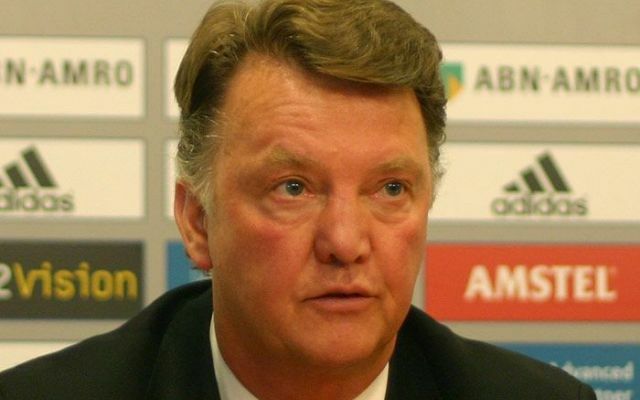 Read more about Is LVG on borrowed time?